Brighton’s very own Josh Hall attended this three day event as Wanderlust organizers gathered experts, practices and recipes for living to lead your journey towards a mindful and inspired life. Team Brighton gathered together to celebrate the holiday season at Trolley Square. Fun was had by all at the tables as we played for prizes handed out by our 70s Santa (Jonathan). Team Brighton spent a day bonding at Socialaxe. It was a tough competition but we are proud to announce that Siobhan won the prize! The alarming trend of female drug use has been going unnoticed by the government and local communities. Dristi Nepal was established as the first non-profit organization of its kind where recovering females in sobriety help female drug users in Nepal. 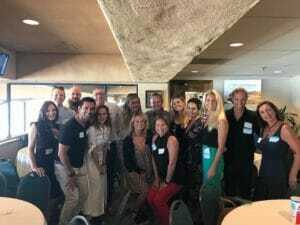 A Day at the Races brought together an amazing group of individuals! Our very own Jason T. felt honored to be a part of this outstanding networking opportunity! 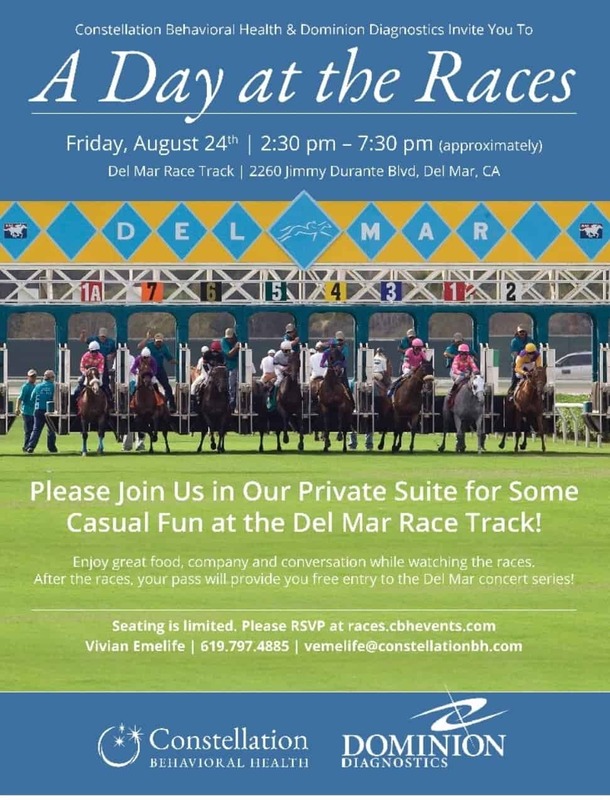 Thank you Constellation Behavioral Health and Dominion Diagnostics for hosting such a great event! Brighton Recovery Center joined in on celebrating 2018 National Recovery Month. Brighton was honored to have interviewed 10 individuals in recovery who shared their amazing journey to recovery. Stay tuned for those interviews on our very own Recovery Soapbox! Team Brighton enjoyed their time at the 2018 AIS Conference. They joined with other industry leaders to share proven treatment techniques that affect positive change in clients suffering from mental health and substance abuse disorders.